Why ‘Corners of the Country’? 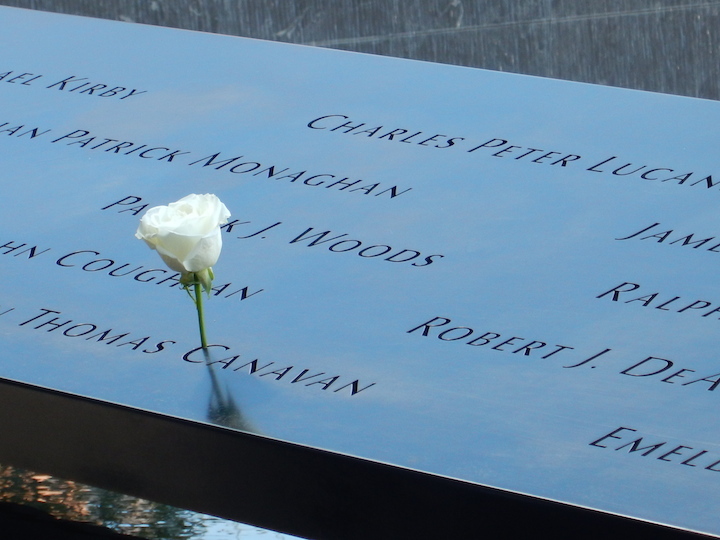 NEW YORK – A couple of years ago, I was in New York City for the first time since the terror attack of Sept. 11, 2001, and I had said aloud that I did not ever want to visit the World Trade Center site. Why would I want to resurrect the trauma of that day, a trauma that remains close enough to the surface anyway. Despite that declaration, I went. 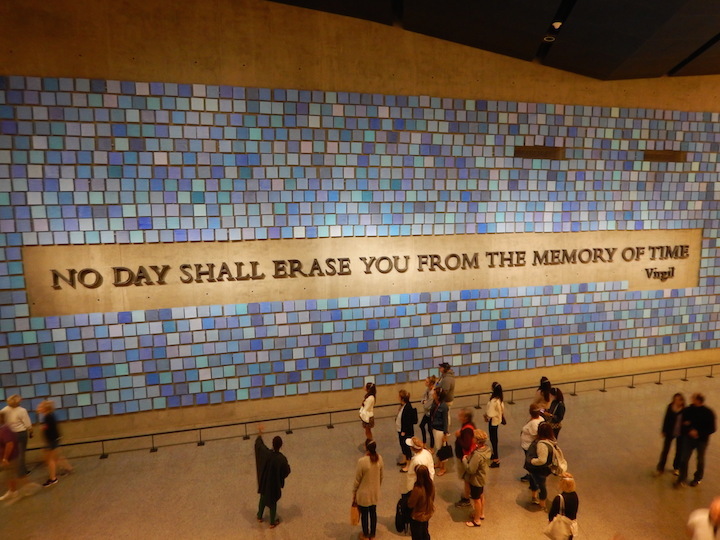 I had filled my spare hours on a business trip with other diversions – a Broadway comedy, a walk on the High Line and oysters at Grand Central – but I was drawn to the memorial. Sept. 11, 2001, was a most peculiar day for me back home in Nashville. The day before had ended with my termination after 22 years of a corporate job in the hospitality and entertainment industry. I had volunteered to clear up unfinished projects over the next couple of weeks, and my employer agreed. As I left, I said not to expect me early the next day. I awoke to the first news reports, knowing that my oldest child lived in New York and was to fly to St. Louis that day. I didn’t know his schedule or airport. As the horror unfolded, I headed to the office for what I knew would be a challenging day. My job was media relations, and I worked for one of the city’s biggest employers and one of the nation’s biggest hotels. At work, everyone’s shock grew as America’s air transportation system shut down and the scale of what we learned was an attack became clear. We had thousands of guests. More were expected. I technically wasn’t on the payroll, but two decades of experience jumped into high gear. We worked with the existing and incoming meeting groups. We communicated with our employees. We began to get questions from the media. “What will this mean to future business?” was the basic inquiry. My hotel general manager recoiled at the question, and I admired his devotion to the core tenet of his profession – the wellbeing of guests. “Our concern right now is caring for the people under our roof. They are confused and hurting. We’ll worry about the future later,” he said. The day proved to be a paradox. It simultaneously was the best professional day of my life amid one of our nation’s most tragic. Somewhere in the midst of work, I learned that my son’s flight was at midday and that he had never left New York. The myriad memories of that day pushed to the front of my mind as I rode the No. 4 subway to the Fulton Street station. I emerged into a weather day almost identical to Sept. 11, 2001. The air was cool, and jet airplanes coursed through a brilliantly blue sky. However, it was eerily – yet appropriately – quiet for a space in the middle of a huge city. 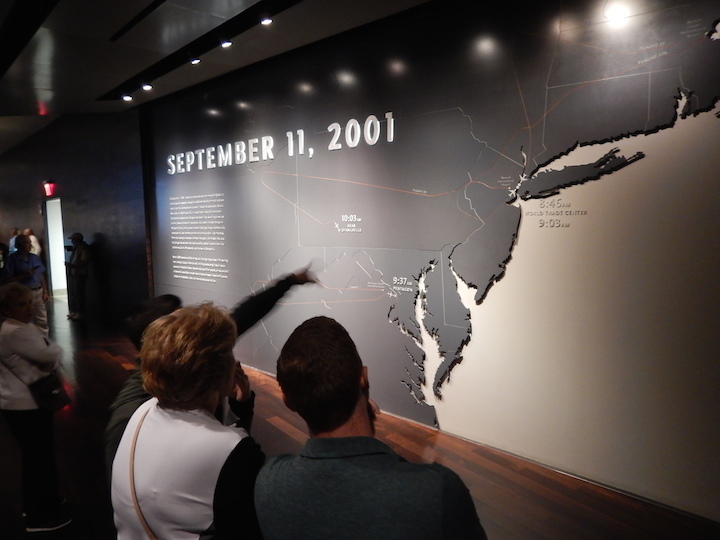 I walked the two blocks to the National September 11 Memorial and Museum and completed my trip back in time to a place I had said I never wanted to see. Tom started his career as a newspaper and magazine journalist, working at Southern Living magazine, and has since written articles for publications across the nation. Additionally, he developed an excellent background in the travel and hospitality industries and corporate communications during 22 years at Gaylord Entertainment Company. 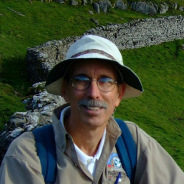 Tom is a Marco Polo member of the Society of American Travel Writers, a past chairman of the Southeast Tourism Society and is accredited by the Public Relations Society of America.